Are you a music lover and cannot go a day without listening to music? But the fact is there are wide of music players scattered in the market and you get confused which will be the best. 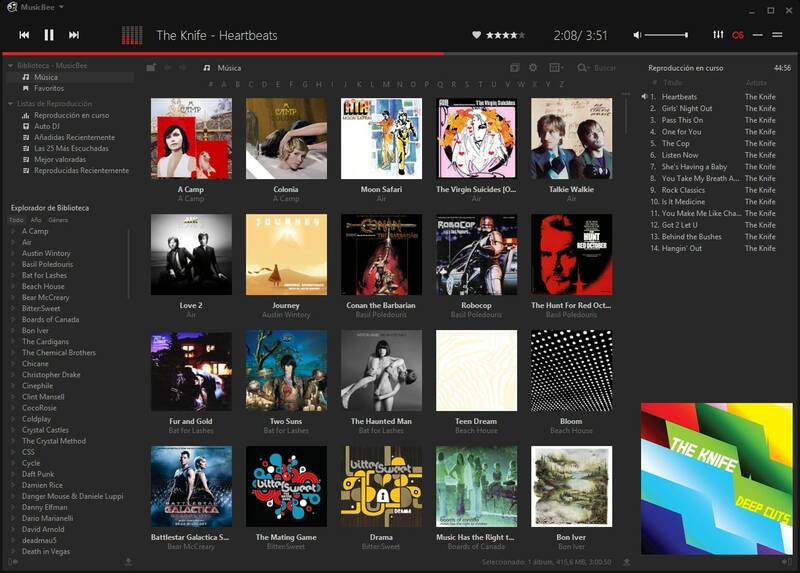 This is the reason, we've tried to list some of the finest Music players if you have a Windows device. Each one of these music players is chosen due to their popularity, ease of use, features and cross-platform compatibility. Have a look at all the best Windows music players and choose according to your preference. Groove Music is your by default Microsoft music player for Windows 10. But it fails to replace the WMP because it lacks many purposes. 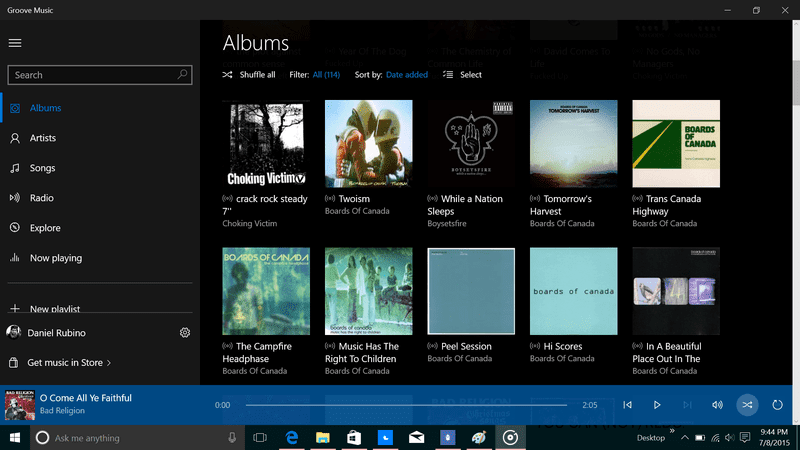 It is one of the oldest music players for Windows 10. It is a subscription-based service allowing unlimited streaming of the service's catalog. 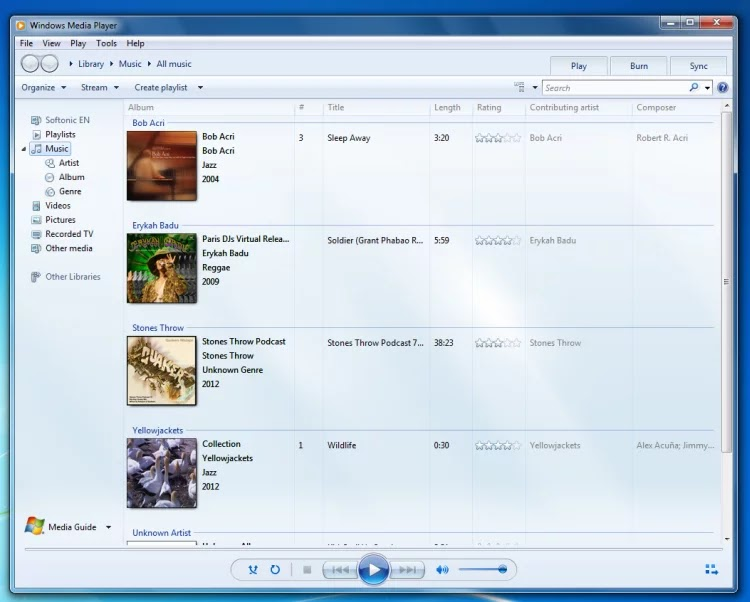 Windows Media Player 12 is called the can-do classic music player for windows 10. This is a classic as well as a basic music player for windows 10/8.1 that enables you to play local music. In comparison with groove music, it includes more music playback functions. The cleaner interface is more pleasing to the eyes, and Microsoft also simplified WMP's button language from Copy from a CD and Copy to a CD or Device to Rip, Burn, and Sync. 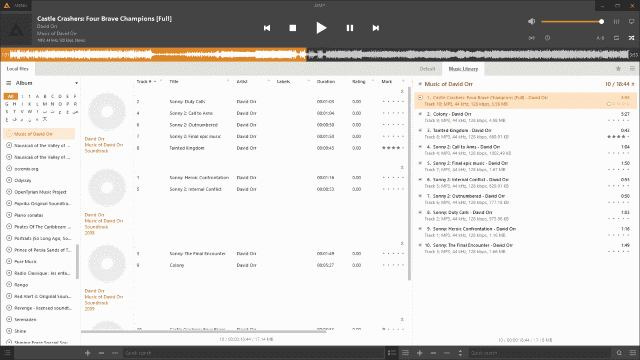 MusicBee has lots of features in its free version. And it makes easy to manage and organize the extensive libraries. 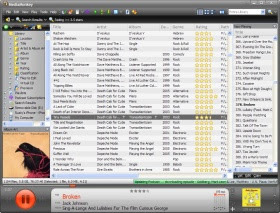 It combines Winamp's excellence in handling large libraries. Music Bee is generally known as "Organizer's choice of music player". This music player app for Windows 10 can import WMP and iTunes libraries. MediaMonkey is one of the better alternatives of iTunes on windows. And provide you the facility to sync music on your iOS. It quickly imports even large music libraries and manages automatically. Other than that, it also has the capability to rip Audio CDs and can download podcasts and track metadata as well. 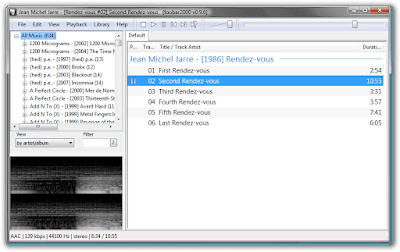 Foobar2000 provides most simple and customizable UI. It is one of lightest players. It doesn't need much complicated and bulky it seems to be best for you. You can add all the media library folders you have to manage your collection, and Foobar2000 can automatically monitor them for any library changes at regular intervals. 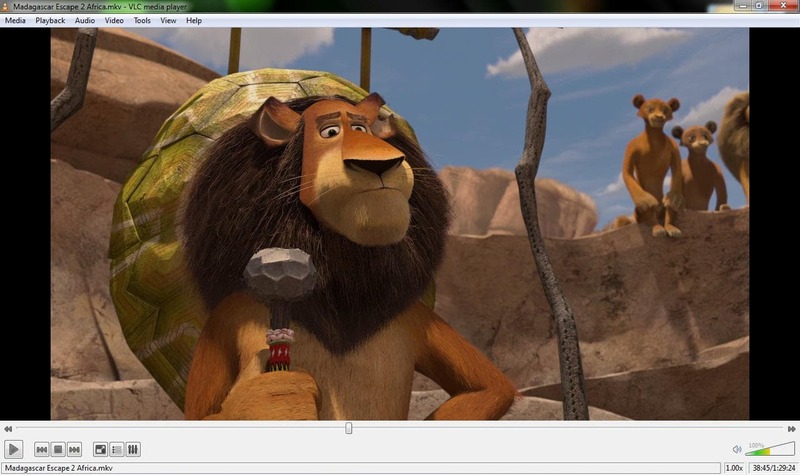 VLC Media Player is the most popular and free media player. It is the all in one media player application that can play any format you throw at it. The easy, basic UI and a huge array of customization options have enforced VLC Media Player’s position at the top of the free media players. Users have access to interface settings such as skins and Privacy/Network interaction. AIMP provides all the basic tools you'd expect from a media player. It is a free audio player with support for a large number of formats and playlists. 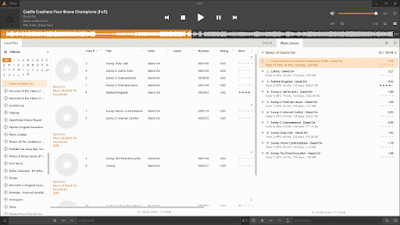 Your AIMP library can be built using files from multiple directories and ripped from CDs, with automatic track numbering and tag-filling to help you get it in shape. Now there many music players with the great quality output. So, for a great collection of music, that most us have, should have a powerful as well as with great quality music player that makes sense. so, now choose according to your preference which music player suits you best.